Olivia worked for twelve years in marketing for some of Australia’s most well-known brands in a sought after senior role before giving it all up when she discovered the healing benefits of kinesiology. After being diagnosed with PMDD (premenstrual dysphoric disorder), a more holistic way of life was needed and Olivia set about healing her body and mind through the practice of kinesiology and other natural therapies. ​The fundamental theories behind this practice worked, and were so life changing for her own wellbeing that they instilled a desire to help others invite the kind of life they always dreamed of. This is why Olivia become a kinesiology therapist herself. Olivia has successfully completed her nationally credited studies to attain her certificate in Holistic Kinesiology, Diploma in Sports Kinesiology, Certificate in Modern Cupping Therapy and Magnified Healing. She is also a member of the AIK (Australian Institute of Kinesiologist Ltd) and has Level 2 in First Aid / CPR. Olivia has a dance background in Ballroom, Jazz Ballet & Street Latin dance styles. 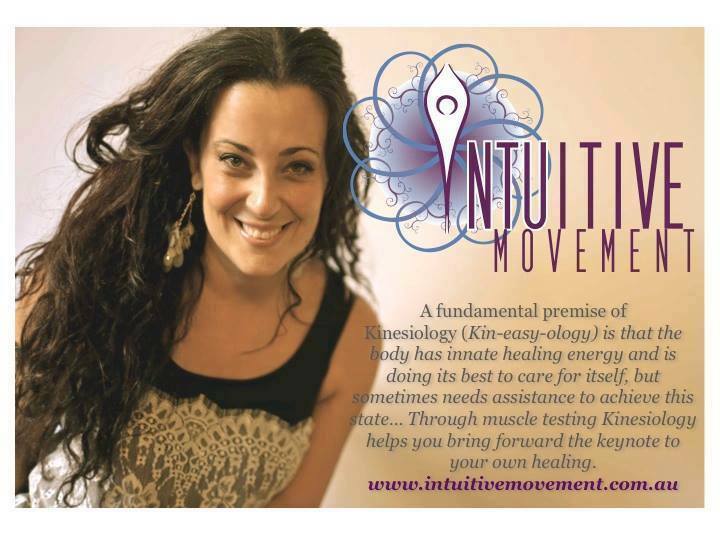 She is a practicing Sport Kinesiologist and the owner / founder of Intuitive Movement. Olivia has taught for over 6 years in various street Latin styles and for all ages. She performs professionally and has trained / choreographed SAMBA student teams and professional performances in Melbourne. 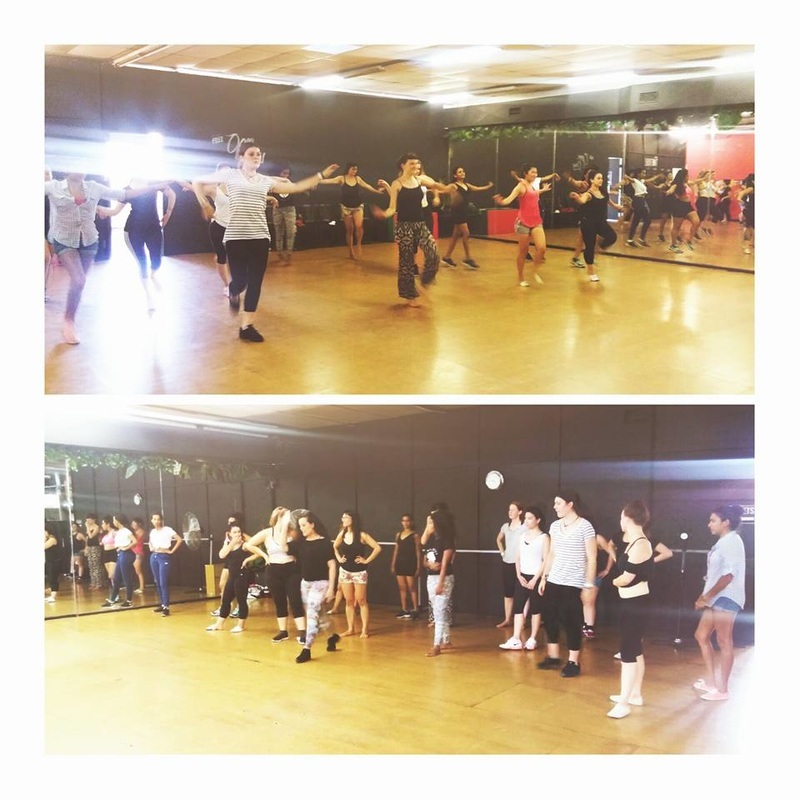 Olivia covers all the traditional elements you expect to experience in dance class environments such as: rhythm, techniques, body movement, stretches / strengthening exercises and choreography. More importantly though you will learn more innate was to connect with yourself and how your body feels when it’s challenged to move in various ways ... (that’s the Intuitive Movers way!). You need never danced before to join Olivia’s beginners / fundamentals dance classes, her style is to bring out your natural JOY for movement. All you need to bring is an open mind and body eager to be appreciated and adored… through DANCE Olivia aspires to encourage your confidence of self to blossom!